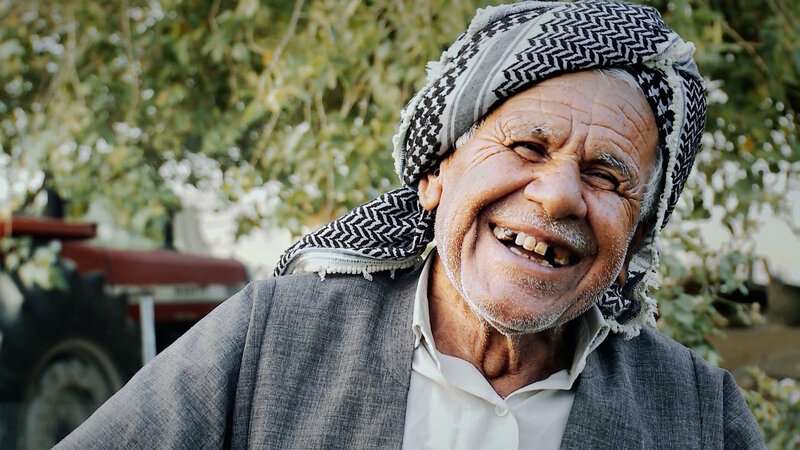 MOHAMMED AMIN RAHMAN ALI was driven off his farm in Chalistan village in 1963 when the Ba’ath Party “Arabised” large tracts of land north of Kirkuk. Fellow villagers from surrounding areas were captured and taken to Musayab for imprisonment and torture. He and others returned to build a new settlement, although their water and electricity was cut off by the government. Mohammed Amin Rahman Ali resisted attempts by Saddam’s regime over decades to drive him off his land near Kirkuk and replace him with Arab settlers from southern Iraq. Mohammed was first forced out in 1963 when Iraq’s National Guard, acting with the authority of the ruling Arab Ba’ath Party, tried to take over large tracts of land northwest of Kirkuk. 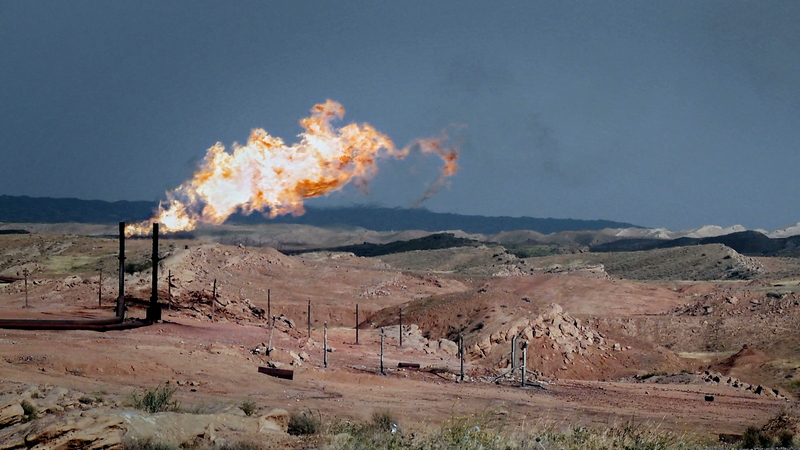 Their aim was to assert Arab control over one of the world’s richest oil regions. Chalistan is in the Dibs region. Dibs has been a disputed territory for many years. In 1963 the Iraqi government tried to move Kurdish communities out of Dibs by helping Arab tribes to fight and displace them.